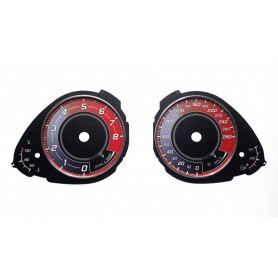 We are offering replacement dials, that you put in place of your original dials. 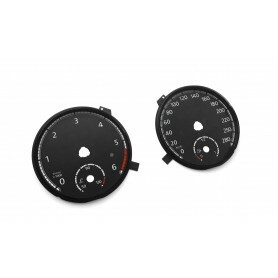 In case you have damaged dial, you want to convert your MPH dials to KMH (or opposite), or if you are just bored with the look of your original gauges and you want put something different instead of it. 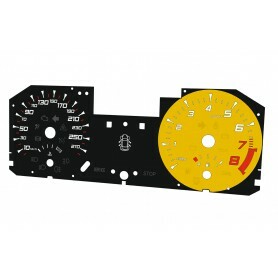 If your gauge type is not available please contact us. I'd like to receive marketing information direct to my inbox by MOMAN s.c. J. Rembiasz, S. Żyśko, Swarożyn, Braterska 1, Poland. Submission of data is voluntary. You have the right to access your personal data and correct it.